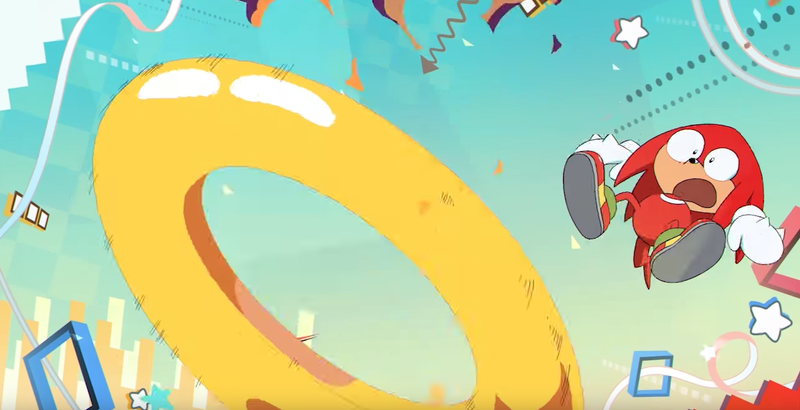 Sonic Mania may just be the best Sonic game in years, but it also seems broken in a small but annoying way on the Nintendo Switch. If you’re playing Sonic Mania on the Switch you may have already noticed a weird flaw. According to multiple Switch owners, there’s a delay with hitting the Home button when playing the game in handheld mode. Sometimes it’s a slight delay, sometimes it’ll take three or four seconds. This isn’t a game breaking bug, but it does look irksome. Sega has not yet responded to Kotaku’s request for comment, but here’s to hoping there’s a fix for this soon.